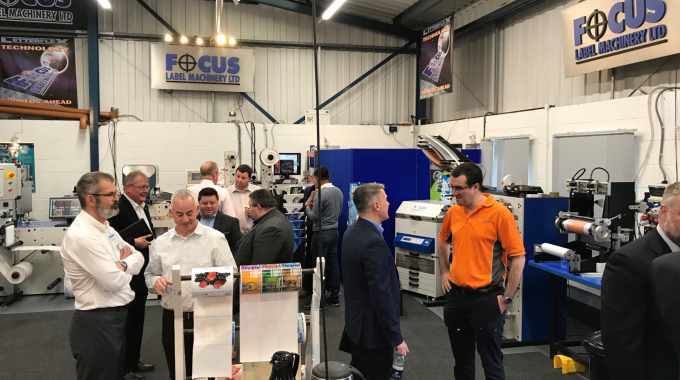 Focus Label Machinery has hosted its annual open house event, showcasing a number of its presses and technology from supply chain partners to address current and future label printing trends. The event on March 26 and 27 welcomed representatives from partners and suppliers including Industrial Inkjet, Phoseon Technology, Herma UK, Flint Group, Meech International. Nazdar, Lundberg, Cheshire Anilox Technology and Business Asset Warranties. They were joined by visitors from within the print industry. 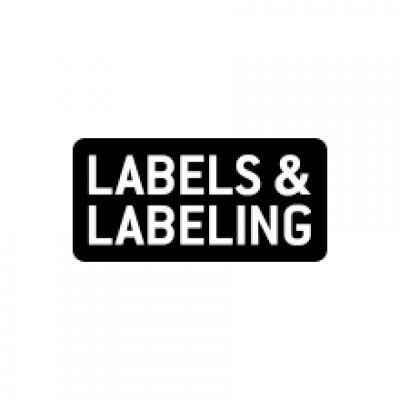 In hardware terms, a Proflex SE servo was producing high quality, four-page peel and reveal labels, while an eFlex model was printing on transparent BOPP film, producing an ‘outstanding’ opaque white thanks to the combination of the very latest LED ink technology and drying system. A d-flex Hi-Q digital inkjet hybrid press was shown, featuring the latest Konica Minolta KM1800i printheads, printing at speeds up to 50m/min. In addition, there was a lot of interest reported by Focus in its FS330 blank label converter/slitter rewinder with Lundberg waste matrix collection and compactor.